What's new & different this month? new articles - new information - new resources - new advice - and more! 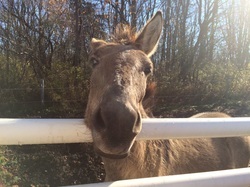 ​Our March 2016 will feature an article on Equine Communication by trainer Madison Shambaugh. 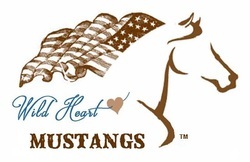 We love horses, especially wild mustangs,, donkeys, burros, and mules. 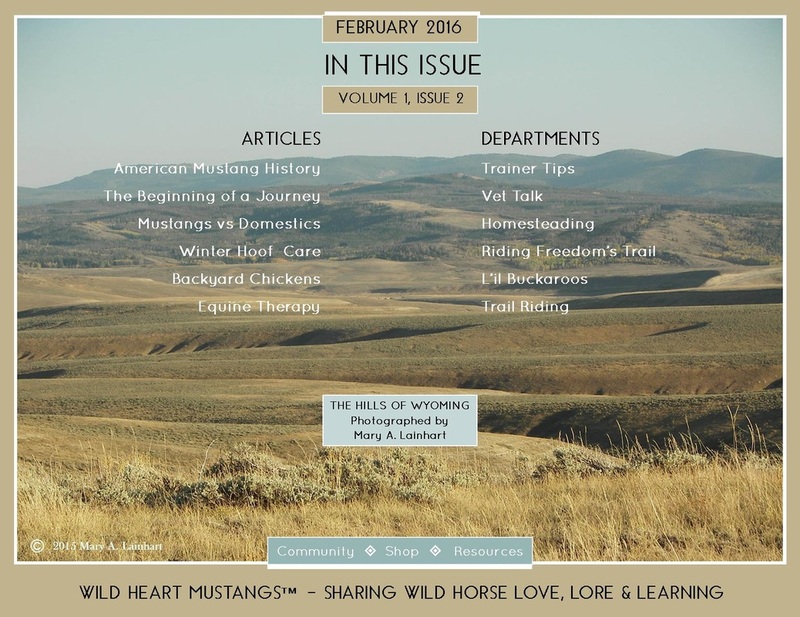 We created the Wild Heart Mustangs™ e-zine to share the information, tools and resources needed to make the most of your relationships with wild mustangs. 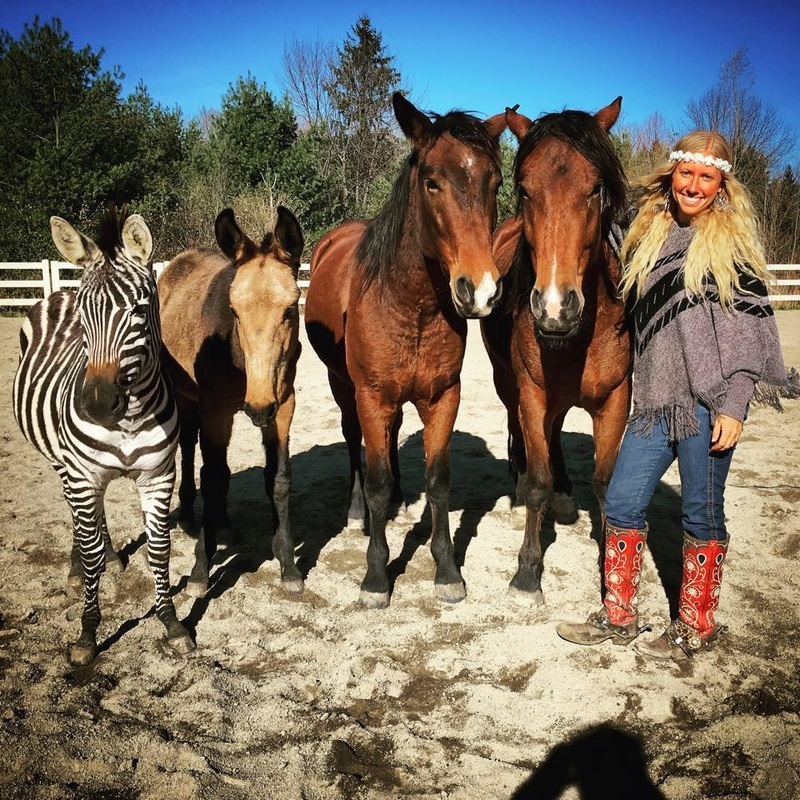 They’re not like domestic horses, and they need owners and caretakers who know how to feed and train them. With greater knowledge of wild mustangs’ needs and dispositions, we can form strong and lasting partnerships with these uniquely American horses. It's strange how life happens; I am a true believer in Divine Intervention and Divine Timing. It wasn't always that way. When I was young and thought I could take on the world, I thought I had control over my life. from you, so send us a message.